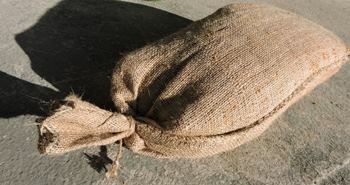 Sandbags are an increasingly essential product to have in assisting flood prevention. 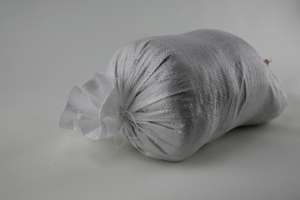 We supply three different types of sandbag; polypropylene, hessian, and rotproof hessian, all of which are popular for weighing down road signs, tarpaulins and for packing and despatching goods. 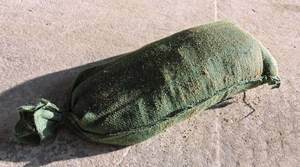 Polypyopylene and hessian sandbags are recommended for short term use, with hessian, or jute, being fully biodegradable as a natural plant product. 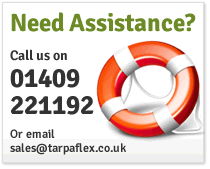 For longer term applications rotproof hessian is recommended. 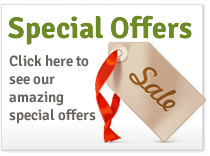 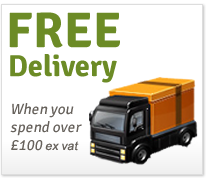 ORDER 1 PACK - P&P JUST £3.50 +VAT!